Whether you are working on a residential new-build development, retail site or another commercial project, we can offer a cost-effective supply and installation service. 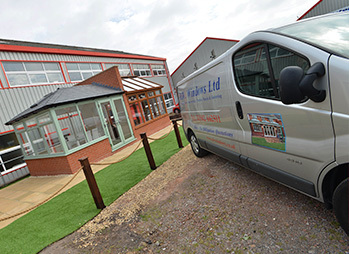 Our commercial service includes free technical advice on the most suitable windows and doors for your development, and choosing those that will match perfectly with the priorities of the end users. Whether your commercial project requires the highest quality windows or most cost-effective doors, our range offers something for every development. Meet demands for energy efficiency and acoustic insulation with our range of high spec double glazing. Equally, opt for the latest security to pass on peace of mind to the end user. With our range, any need can be met. When it comes to commercial developments, budgets, time-scales and reliability are factors that must be prioritised. 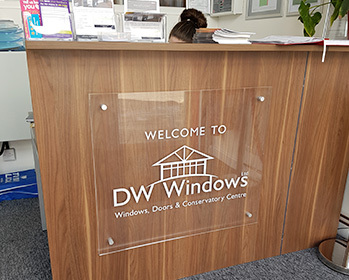 As experts in home improvements, the teams here at DW Windows will therefore work with you throughout every step of your project, to ensure that deadlines and priorities are met. This includes offering an open book policy in terms of pricing, and the use of only fully trained installers should you require a fitting service.